WPCompendium.org announced an updated series of WordPress tutorials for beginners, offering a step-by-step approach to help inexperienced users make the most of the popular CMS platform for their unique business and marketing needs. WPCompendium.org, an informative website for WordPress users, launched an updated range of step-by-step tutorials for beginners looking to develop a high-performance WordPress website. 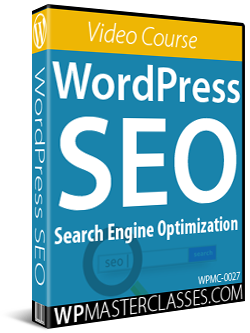 The tutorials cover everything from website planning and creation to WordPress installation and customization, the implementation of effective lead generation and SEO strategies, and various other important topics. 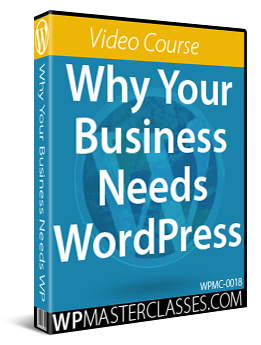 Almost a third of all websites are currently supported by WordPress, making it the most popular content management system. While it offers an extensive array of features for applications as diverse as blogging, e-commerce and official company websites, making the most of its functions can be challenging for many beginners. 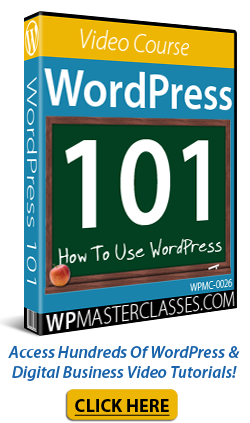 WPCompendium.org was created to provide a step-by-step system allowing non-techies to build a professional WordPress website and implement simple strategies to maximize its online success. The tutorials are organized into multiple gradual modules. 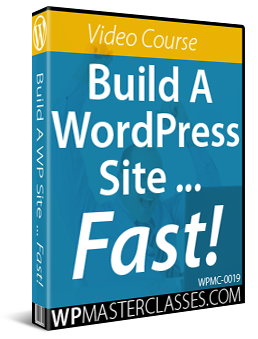 Complete beginners can start with an introductory five-course module on the basics of creating a WordPress-based website. The WordPress Overview course familiarizes users with the main applications of the popular CMS platform, the Website Planning tutorial helps them map out the structure of their website, and the WordPress Installation and Configuration courses allow them to take the first steps towards leveraging WordPress for optimal website support and promotion. 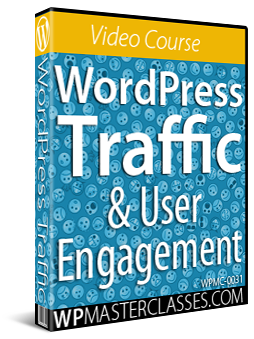 Once users have acquired the basics of using WordPress, WPCompendium.org provides a series of modules designed to allow beginners to implement effective WordPress strategies depending on their specific business and marketing goals, optimize their websites for high Google ranking and develop high-performance lead generation campaigns. 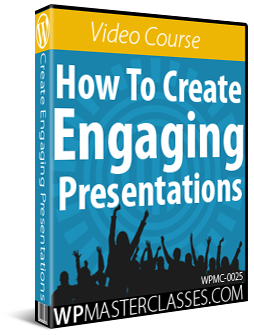 The accessibility of the presentation and the step-by-step approach makes these resources ideal for beginning WordPress users without previous web design, development or online marketing experience. WPCompendium.org announced that it will continue to invest in the development of high-quality WordPress resources for beginners.